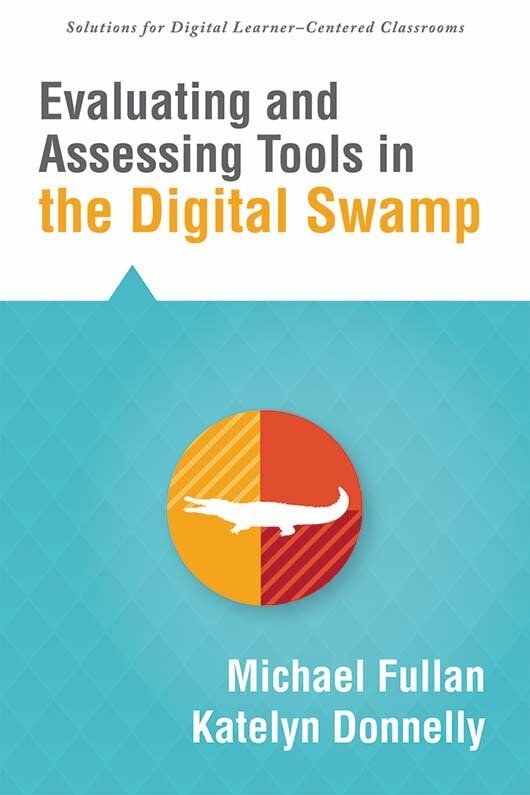 Discover a powerful tool for navigating the ever-expanding digital swamp. The Digital Swamp Index will help educators wade through digital innovations in order to uncover tools that truly accelerate student achievement. Explore how to use the index to effectively implement technology and address the revolution occurring in education, which is generating a new nature of learning. Learn the main components and subcomponents of the Digital Swamp Index. Ask evaluative questions that correspond to each area of the index. Consider what it means to get a green, amber green, amber red, or red rating on the index scale, and read about examples of these color ratings across the spectrum. Distinguish the main forces of the Stratosphere agenda. Gain guidance in using the index as a tool when conducting a workshop.